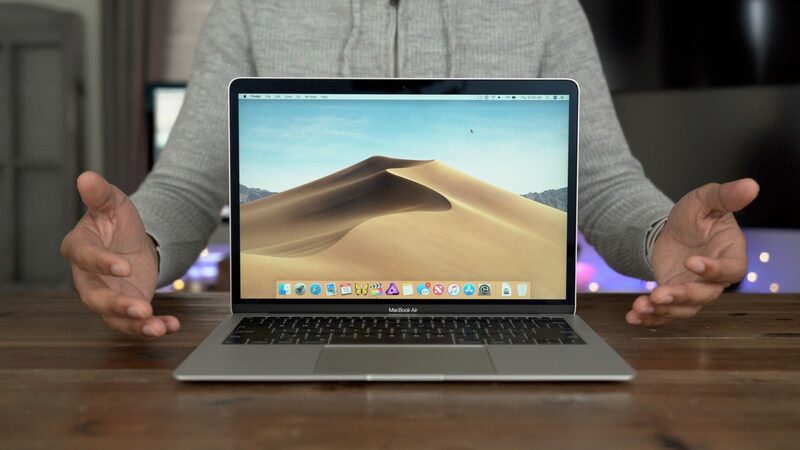 MacBook Air (2018) vs MacBook Pro (2018): Which one is right for you? Apple MacBook is one of the most-wanted laptops on the market. Apple MacBook lineup receives hardware upgrades on an annual basis as Apple releases new models. This year, Apple announced a refresh to the MacBook Pro series with the addition of Intel’s Coffee Lake processors and improved Touch Bar. In reality, the MacBook Pro is specifically designed for pro users who are looking for a powerful laptop. However, it lacks some pro tools that help you speed up your work. Apple has been in talks with developers in an attempt to bring more apps to the Pro lineup. Apple seems to have a lot of work to do if the company wants to boost its MacBook sales performance. At the October event, Apple announced a MacBook Air following months of anticipation. The new Air retains what you have always loved about the Air lineup while adding a number of things that have been demanded for years. The new Air laptop serves as Apple’s main focus this year to take on Windows-based models. If you are planning to grab a new MacBook this year, then we can help you find out which one is right for you. In the section below, we will provide an overview of the latest MacBook models. The MacBook Air made its debut ten years ago and quickly gained its popularity among the community. Apple has sold millions of MacBook Air units so far on the market. However, the Air lineup had been neglected for a couple of years, which raised concerns that Apple would discontinue the series. However, the MacBook Air finally received an update at this year’s October event. The new Air brings a significant upgrade to the series with a Retina display, smaller bezels, and hardware improvements. The release of the MacBook Air will put Apple in contention with Dell XPS 13 and Surface Laptop 2 on the market. When it comes to the display, the MacBook Air 2018 is the first in the series to come with a Retina display. The design move was widely welcomed by users and tech experts worldwide at launch. In reality, a Retina display has been demanded for years among Air fans and Apple finally made it official. Under the hood, the new MacBook Air is powered by an 8th-gen Core i5 processor which offers a much-improved performance when compared to the previous models. During our test, the new Air could handle our daily basic things even some intense-graphics work. However, it started to show signs of lags while running some heavy apps like Final Cut Pro X or Adobe Premiere Pro CC. The MacBook Air 2018 now features the third-gen butterfly keyboard- the same technology we have already seen on all modern MacBook Pro models. The adoption of the new keyboard technology makes typing quicker and more accurate. When it comes to pricing, the new MacBook Air starts at $1,119 for the basic model with an 8th-generation Intel Core i5 processor, 8GB of RAM, and 128GB of SSD storage. Meanwhile, the model with 256GB SSD retails for $1,399. 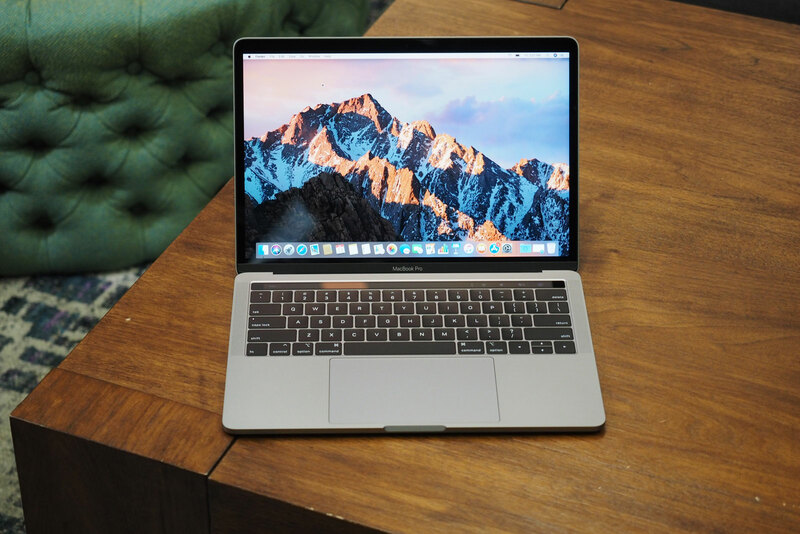 If you are looking for a cheaper MacBook model with a recognized brand and smooth performance, then the 2018 MacBook Air should be your choice. The MacBook Pro is one the most powerful laptops on the market. The MacBook Pro lineup has been Apple’s main focus for years in an attempt to take on top rivals out there. In reality, the Cupertino firm has been improving its Pro series on an annual basis. This year, Apple updated its MacBook Pro with new chips and better Touch Bar. Under the hood, the new MacBook Pro is fueled by Intel’s 8th gen Coffee Lake processors, but not the same kind that comes in the new Air. It’s in Intel’s K-series line, which offers more power than its siblings. Tech experts claim that the 2018 MacBook Pro is the most advanced laptop Apple has ever created so far. Touch Bar gets a slight improvement this year, so it is now faster and smarter. Touch Bar was first introduced back in 2016 and replaced the function keys. Basically, Touch Bar offers you relevant controls depending on what apps you are using. 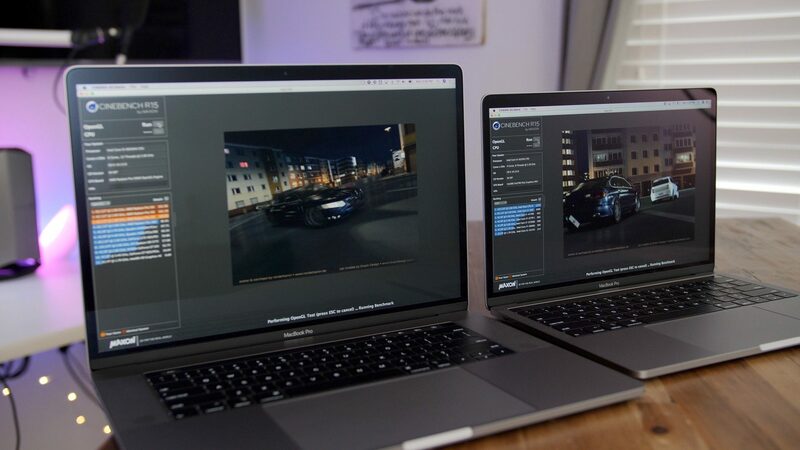 The 2018 MacBook Pro is now available in two screen sizes including 13 inches and 15 inches. The 13-inch MacBook Pro starts at $1,799 for the model with Intel Core i5 (Coffee Lake) processor and 128 GB SSD, while the 15-inch model with Intel Core i7 processor and 512GB SSD costs up to $2,799. Buying a maxed-out MacBook Pro will burn a serious hole in your wallet. However, you will get an excellent performance, an advanced Touch Bar, and many more. If you are a user with basic needs, then the MacBook Air is a better choice. Don’t forget to share with us your thoughts on which MacBook model is right for you in the comments below. Previous articleIs Netflix a Good Option On Mobile Devices?